The anime fighting game One Piece: Burning Blood is now available for the PS Vita and PS4 in Europe in both retail and digital formats. 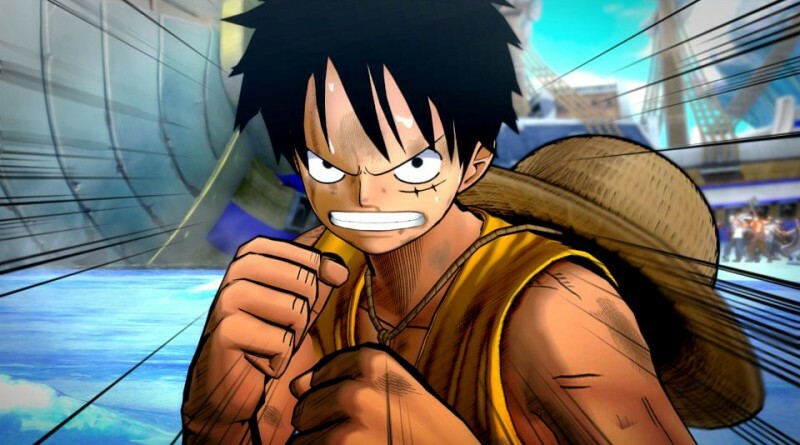 Developed by the Japanese studio Spike Chunsoft, One Piece: Burning Blood is built upon the One Piece universe and will offer a never-seen-before experience thanks to the fast-paced gameplay and unique One Piece elements. Set sail with the Straw Hat Crew and collect your bounty in the most epic anime fighter this side of the Grand Line! Use Devil Fruit abilities, Haki techniques, and punishing combos to turn the tide in the ultimate One Piece battle royale. Step into the New World with over the top head to head combat featuring all the action, drama and comedy of the world’s favorite pirate saga.